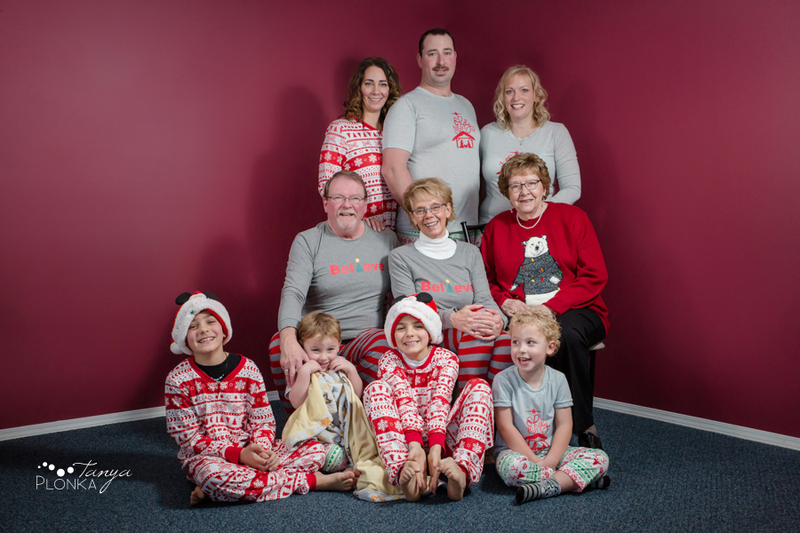 Floyd, Elaine, and their family invited me over during the Christmas weekend. 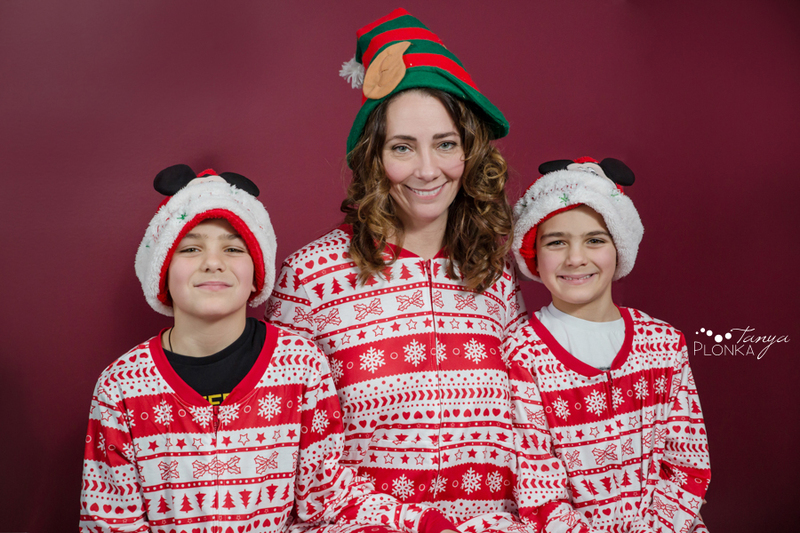 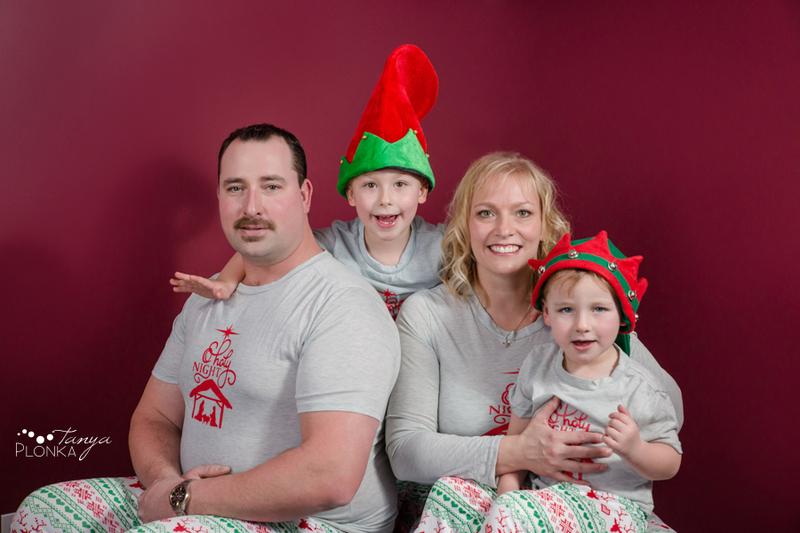 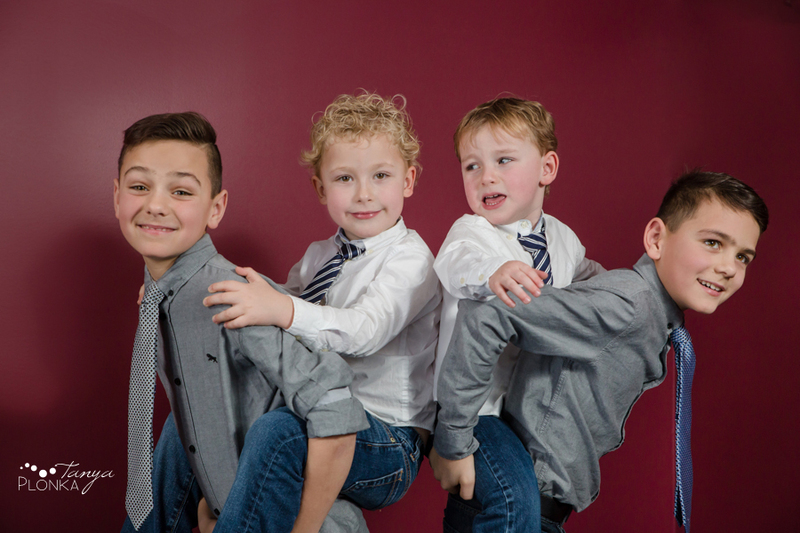 They wanted some fun Christmas pyjama family photos before they headed to their ride on the Polar Express train! 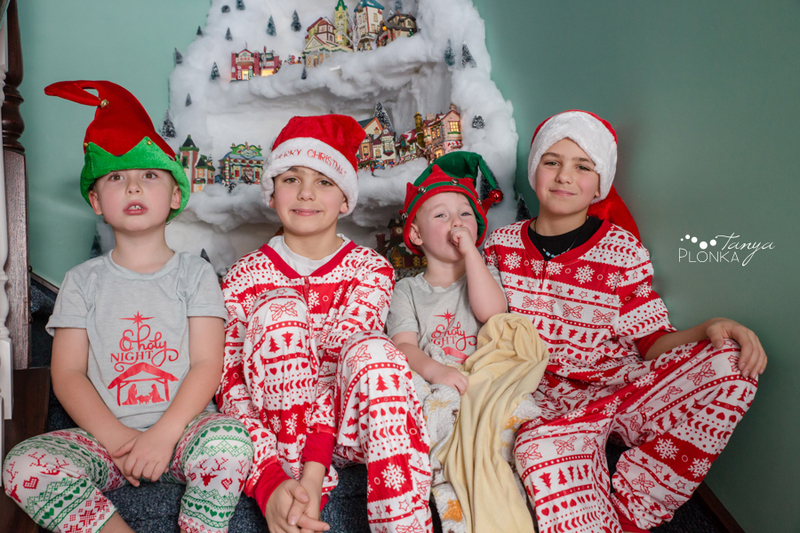 Each family wore a cute set of matching holiday PJs and festive hats. 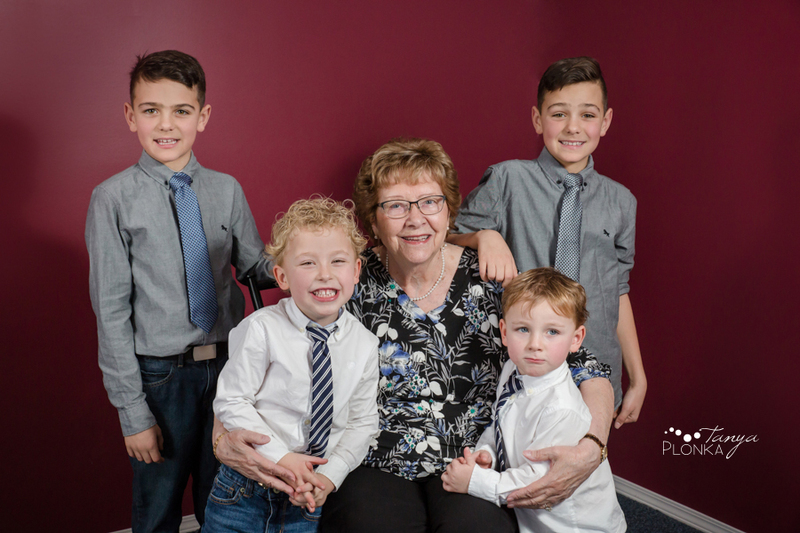 The kids were buzzing with Christmas excitement even though it was still a few days away and loved having a chance to play with their cousins and grandparents. 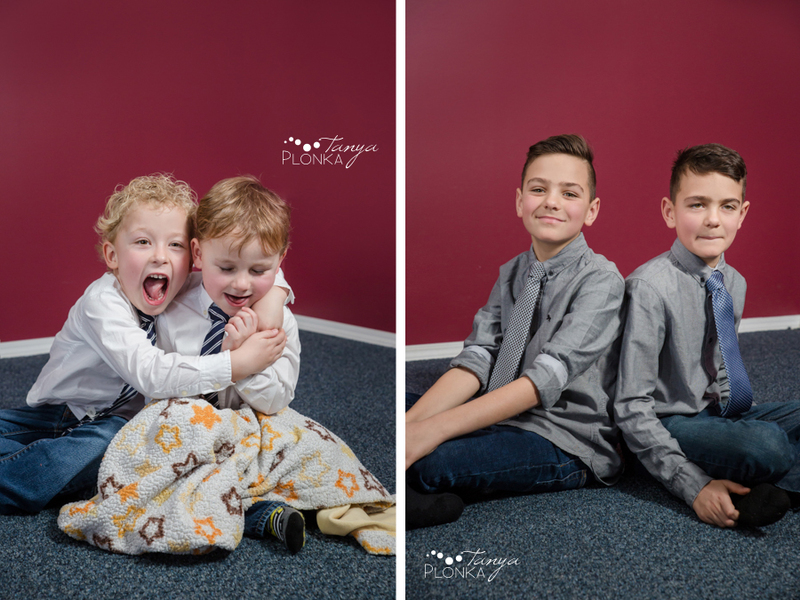 We started out the session in their home with some more classic portraits, and their beautiful red walls that we used as a backdrop really tied together the Christmas theme. 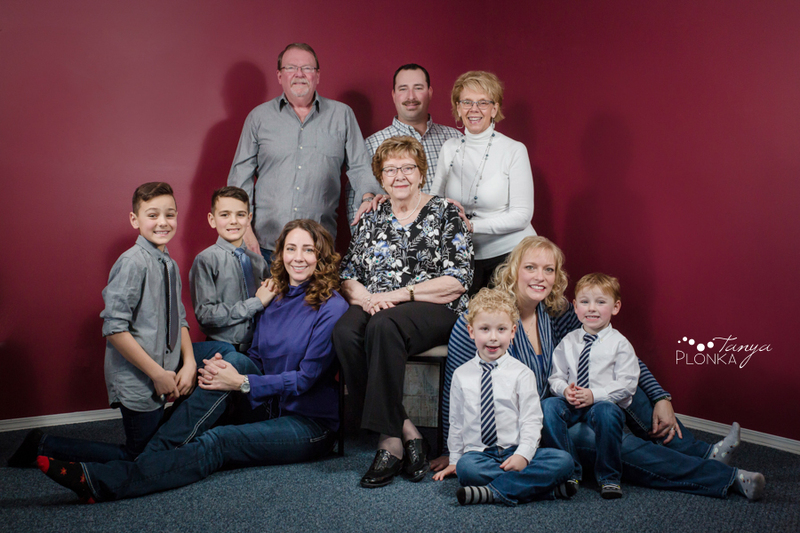 Wanting photos of you or your family? 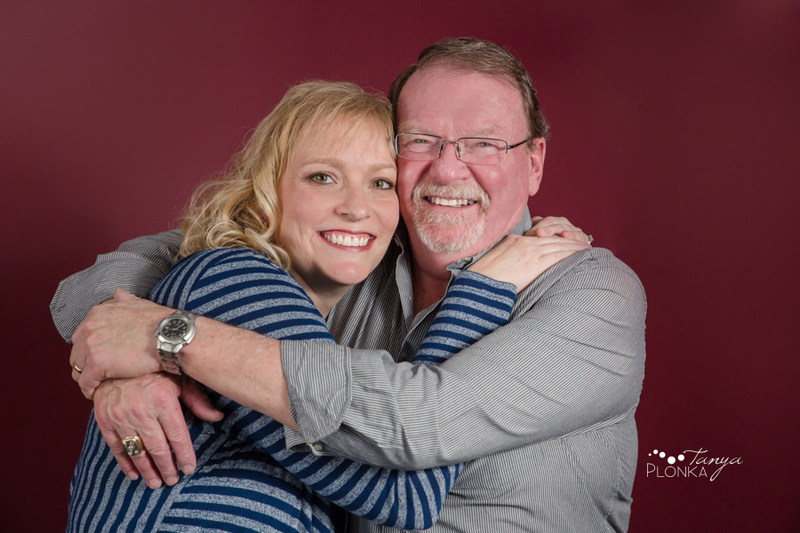 Check out the portrait experience I offer and follow on Facebook for updates and recent work!